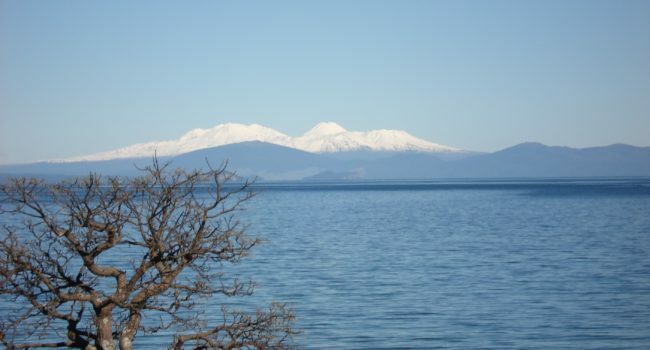 Taupo is known for its mountain views and its vast, clear lake. With a large population base involved in multi-sport, we often see patients seeking treatment for rotator cuff damage or muscle strain. We are a full-service physiotherapy clinic, able to address issues ranging from lower back pain to balance instability. 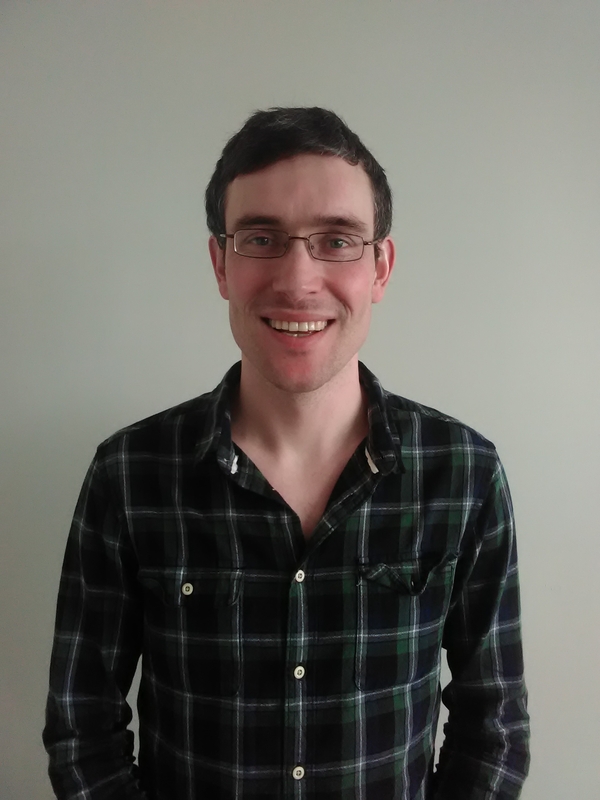 We also specialise in a variety of treatments from Acupuncture/Dry Needling to Musculoskeletal Assessment. Physio Direct is conveniently located at 147 Heuheu St in Taupo, off of Rifle Range Road. We are currently accepting new patients. No GP referral is needed and appointments can be booked online. Physio Direct is also a registered ACC provider. Make an appointment, No GP referral needed. Physio Direct is a Registered ACC Provider.